Spotify is testing a new feature that would allow its free tier users to skip audio and video ads. Called “Active Media,” the option allows users to skip as many ads as they want while allowing Spotify to better target ads toward more active users. 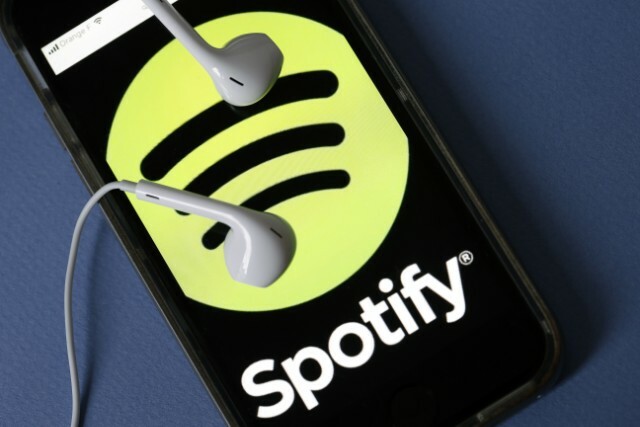 In a new interview with AdAge, the company’s global head of partner solutions Danielle Lee suggested that the move would help Spotify better monitor user preferences. Earlier this year, Billboard announced that it would change the way it weighs streaming metrics, with streams on paid subscription services weighed more heavily than those on free, ad-supported services. Throughout this year, the company has been under fire for changes made to its anti-hate policy, most recently involving the removal of right-wing radio personality Alex Jones from its podcast offerings after backlash. Read the full report from AdAge here.